Jallianwala Bagh Massacre - The Year 2019 marks 100 years of the Jallianwala Bagh Massacre, also known as the Amritsar Massacre that occurred on April 13, 1919. On April 13, 1919, the troops of the British Indian Army under the command of Colonel Reginald Dyer fired ruthlessly into a crowd of Indian civilians gathered at Jallianwala Bagh, Amritsar, Punjab. 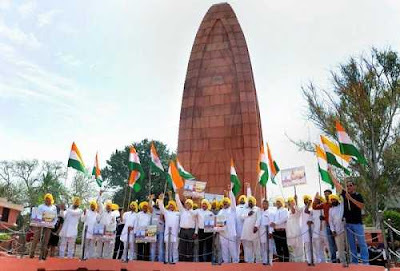 The Jallianwala Bagh Massacre was the result of the Anarchical and Revolutionary Crimes Act of 1919, famously known as the Rowlatt Act. Tata Teleservices with Bharti Airtel Merger Approved - The Department of Telecommunications (DoT) has approved the merger of Tata Teleservices with Bharti Airtel Ltd., subject to the condition that it furnishes a Rs 7200 crore bank guarantee. 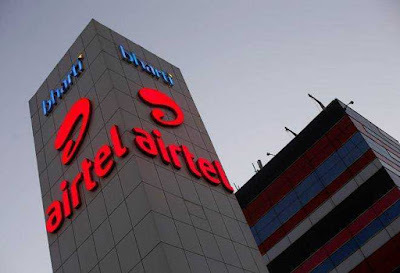 Telecom Minister Manoj Sinha gave his conditional nod for the merger. Gargi Kaul - In a bureaucratic reshuffle, the Centre has appointed Gargi Kaul as Secretary, Defence Finance. 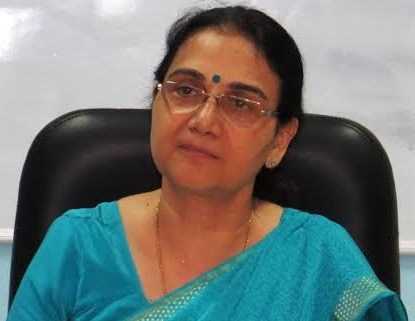 She is a 1984-batch officer of the Indian Audit and Accounts Service (IA&AS). Kaul was earlier Financial Advisor, Defence Services in the Defence Ministry. 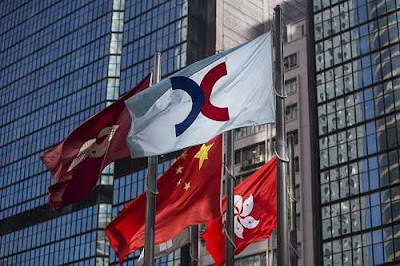 Hong Kong Equity Market Has Overtaken Japan - Hong Kong's equity market has overtaken Japan to be the world’s third largest in value, behind only the U.S. and mainland China. Hong Kong’s market cap was $5.78 trillion, compared with $5.76 trillion for Japan, according to data compiled by Bloomberg. Hong Kong is an autonomous territory, and former British colony, in southeastern China. UNSC Voted To End Peacekeeping Operations in Haiti - The UN Security Council has voted unanimously to completely end its peacekeeping operations in Haiti on October 15 and establish a political mission to support government efforts to promote order and development in Latin America's poorest country. 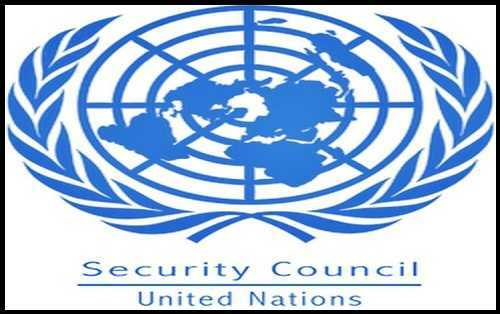 The resolution approved gives a final six-month period for such operations and asks Secretary-General Antonio Guterres to plan a political mission. 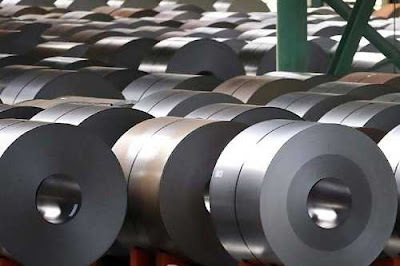 India Has Emerged As Net Importer Of Steel - In a setback to the government, India has emerged as a net importer of steel during FY19, despite being the second largest producer, for the first time in three years. This is primarily on the back of demand for better quality steel in the domestic market and reduced exports which fell by more than a third due to imposition of safeguard duties by the two biggest buyers of alloy — the United States of America and Europe during the last year. 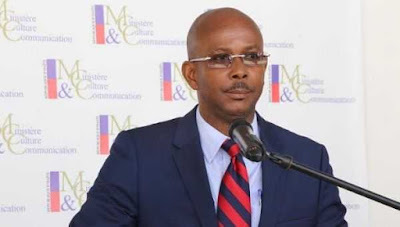 Jean Michel Lapin - President Jovenel Moise announced that Jean Michel Lapin will be the new prime minister of Haiti.